Packing in corrosion prevention bags, and crates. 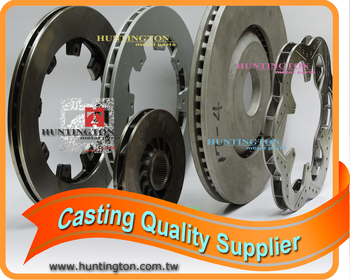 Specialized in brake rotors, Huntington assists customers succeed in quality and reputation. 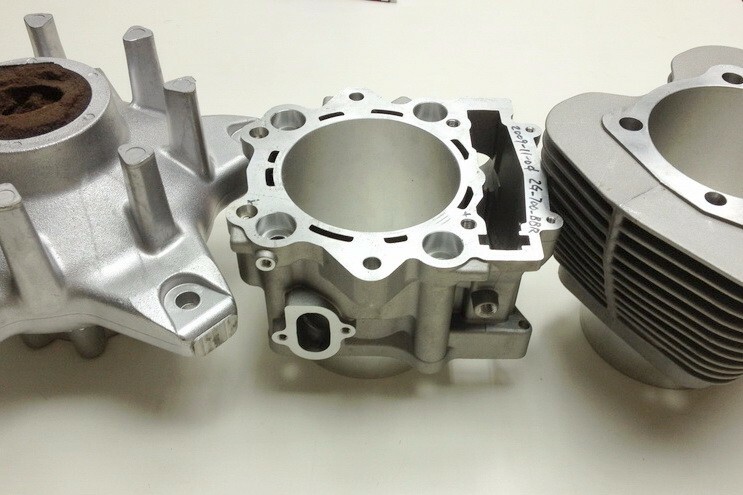 Based on 40+ years in castings and precision machining jobs, Huntington has developed a mature supply chain with very aggressive quality control. 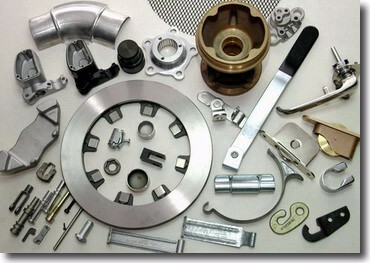 Huntington meets customers' needs, no matter varied materials and technical requirements in dimensions, tolerances, heat treatments, or finishes. Material can be cast iron, ductile iron, stainless steel (3 series, 4 series, or specifically 17-4), or in specially made compositions. Precise machining results are also what customers rely on Huntington for high performance rotors. 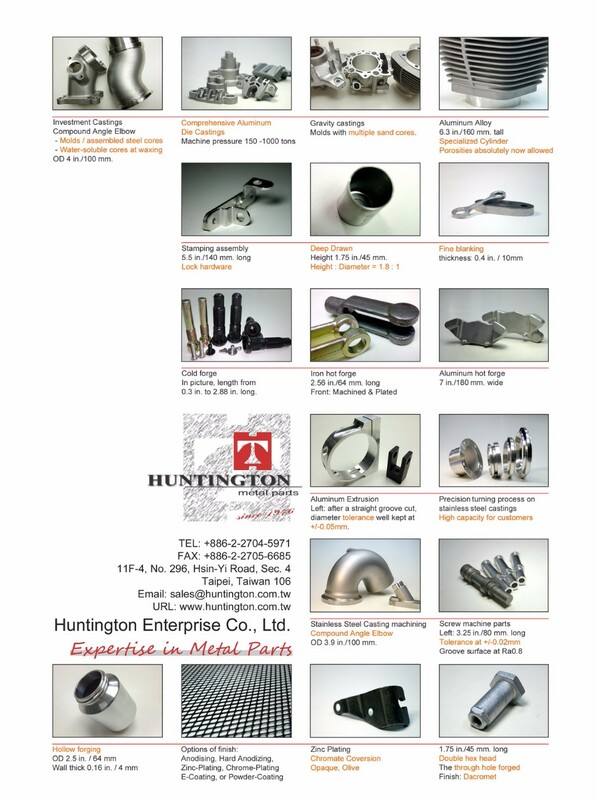 Hence, Huntington has the most optimal manufacturing way, based on all these strict requirements.